The North Sydney Council has a different system of household junk collection. Instead of having 2 scheduled dates throughout the year to pick up kerbside trash, they have provided residents in North Sydney with the option to book during their fortnightly availability (usually second Monday). Residents will have the opportunity to clean out their unwanted household rubbish for council clean up and prepare the waste coming up to the date. With this schedule in place, the North Sydney Council will only pick up acceptable junk left outside upon booking. Homeowners are able to pre-book the one of the fortnightly Monday for collection. This can be done by booking online or calling them directly on 1300 799 019 for an arrangement. If you’ve just missed the North Sydney Council free kerbside collection, you will need to book and wait for another two weeks before they are available to pick up your junk. This is both a pro and con as it will provide you with time to prepare the rubbish and check that the pile complies with the conditions set out by the council. It is also a con due to the lack of flexibility provided. This could be a major factor when considering to get your rubbish removed as soon as possible. Alternatively, if you are able to provide transportation and able to haul the garbage yourself, then you could save time by taking the waste to a nearby recycling centres in North Sydney to get it disposed of yourself for a fee. It should be noted that most city councils will dispose of their waste by dumping it at a landfill. A quick and easy way to get rid of rubbish. However, it comes at an environmental consequence of global warming. Things that aren’t accepted by North Sydney Council will need to be disposed of by another method. 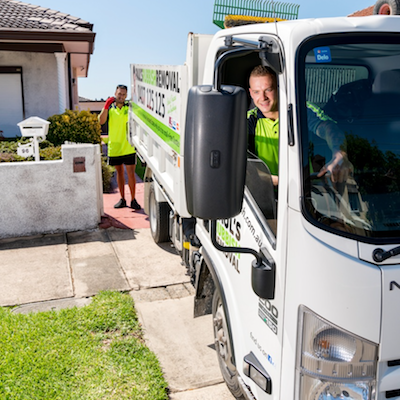 This could include using a professional rubbish removal service to pick up the junk for you, dropping off your electronic waste at a community recycling centre (CRC) or booking for a free green waste council pick up that is available every second Monday throughout the year (booking is required). Which suburbs does North Sydney Council cover? The North Sydney Council covers 12 suburbs and an area of approximately 10.9 km squared with a population of over 67,000 (2016 census). While it is nice to have free rubbish removal services available, the lack of flexibility and restrictions on disposal materials can make it difficult for you to get rid of your household waste. The solution is to hire a professional rubbish removal service such as Paul’s Rubbish Removal. We operate on a 24-hour basis to provide you with the power to dispose of your junk on demand. Coupled with our same-day removal, we are able to attend your site in Sydney on the same day that you contact us to get the job done and dusted. Most of your normal household junk are accepted that would otherwise be rejected by the North Sydney Council.  Items such as building waste, demolition waste, car parts, electronic waste, organic waste, general household rubbish are all part of our amazing services. Experience an easy and quick rubbish removal service with us. Simply contact our friendly team on 0407 125 125 to get started today!